For our 40th Anniversary, we are celebrating the countless passions that we share with the men and women who cultivate true beauty,inspired by nature. This is the true story of a son of Provence. A son who has a passion for his land. 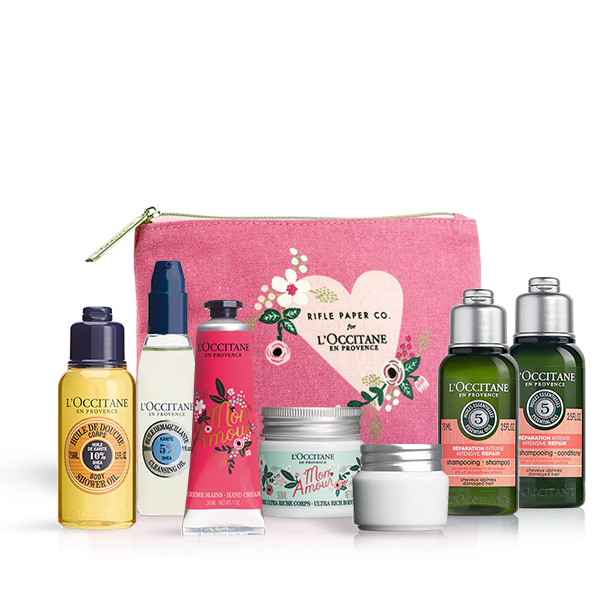 L'OCCITANE is the dream of a 23-year-old who wanted to change the world, impassioned by the power of plants. 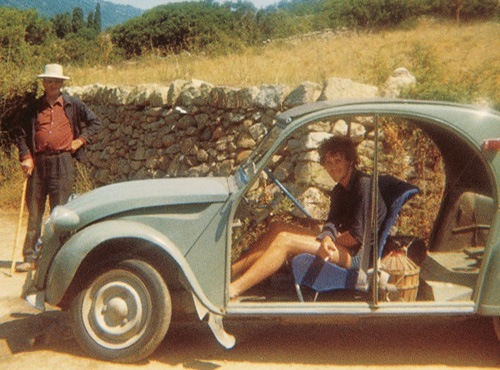 The year is 1976, L'OCCITANE was born. Immortelle, the flower that never fades. 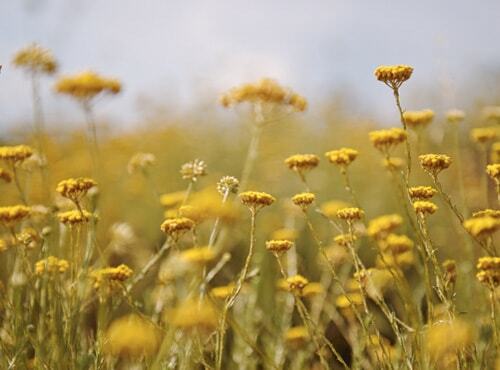 The true story of the organic immortelle from Corsica, known as "the golden sun". Our elders believe its oils can close wounds and heal bumps, bruises and burns. 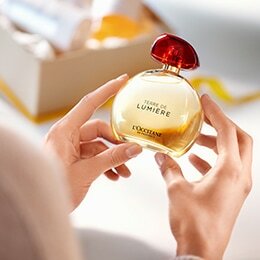 Immortelle has a secret all of its own, uncovered a L'OCCITANE laboratory 15 years ago. A meeting between Olivier Baussan and the women of BurkinFaso. 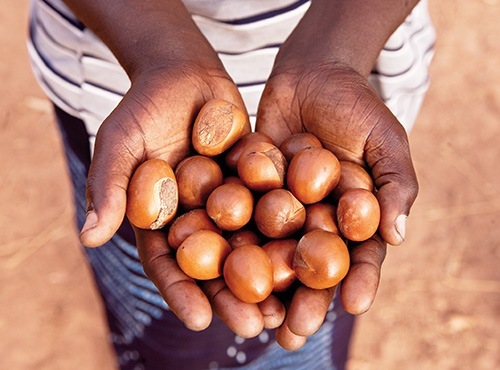 Provence offered olive tree, Burkina Faso offered shea.Harvesting this fruit is the story of women, who hand down the secrets of its transformation from Mother to daughter. 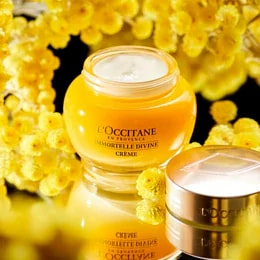 In 1980, L'OCCITANE places its first order, a mutually beneficial partnership is forged. Highly nourishing, with a great fragrance and in an unforgettable tube: you probably had one once in your hands. Discover the beautiful story behind our Shea Butter Hand Cream. 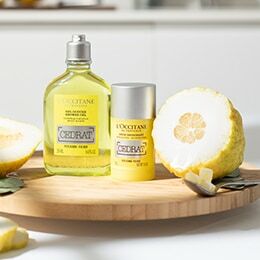 Distilling, planting, growing, innovating, committing… Over the past 40 years, L'OCCITANE has shared countless passions with the men and women who cultivate true beauty. 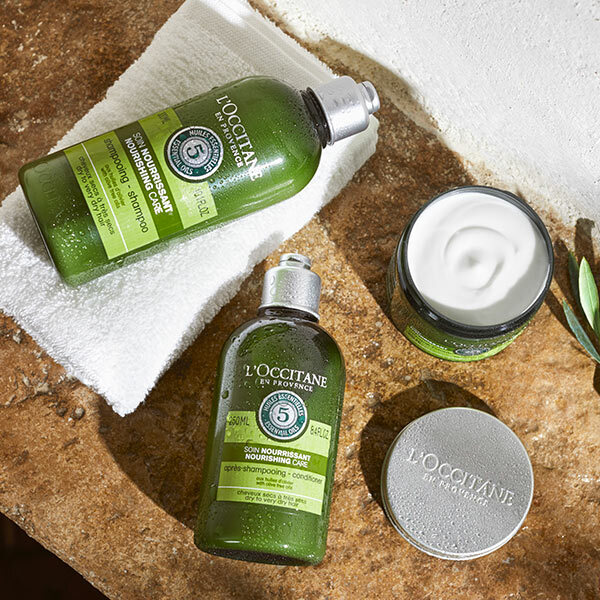 (Re)Discover L'OCCITANE's most beloved products, made with the finest ingredients and 40 years of traditions.